Wolverhampton Wanderers confirmed yesterday that Academy Player of the Year and highly rated youngster Ryan Giles had put pen to paper on a new four year deal at the club. Wolves are pleased to confirm that Ryan Giles has committed his future to the club, signing a new four-year contract. Congratulations, @ryangiles7. The 18-year-old talent has been with us for over a decade working his way through our youth system and he’s now contracted up until the end of the 2021/22 campaign as he continues his development. 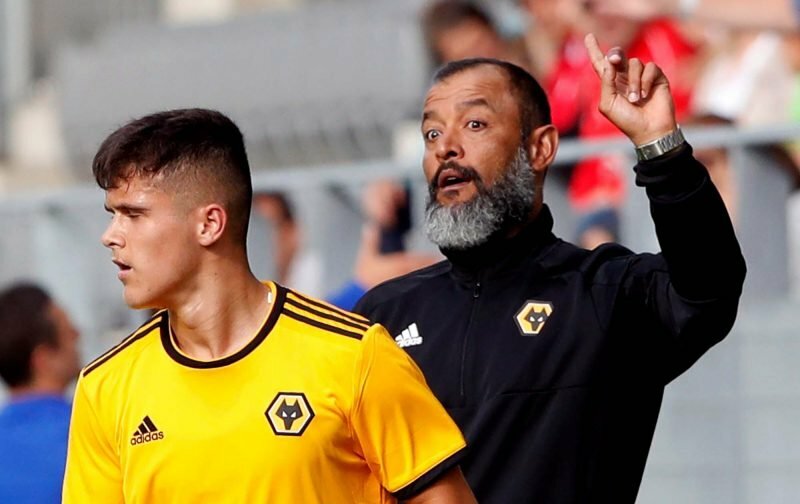 Although the youngster is yet to make a senior start for head coach Nuno Espirito Santo, the winger was brought into the first team fold during our pre-season trip to Switzerland as the gaffer took a closer look at him, and he had made the matchday squad for games against Sheffield Wednesday and Leicester City in the EFL Cup. 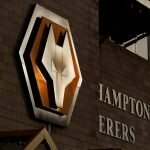 Love how Wolves can and do spend a lot of money, but still takes care in developing the Wolves youth system and players. This kind of work is what the game lacks right now. Fantastic news, star in the making ???????? 100% one for the future. Was brilliant in pre season. Giles should certainly take a boost from the new deal and hopefully, he’ll continue to work hard and keep impressing and then take chances as they come along.